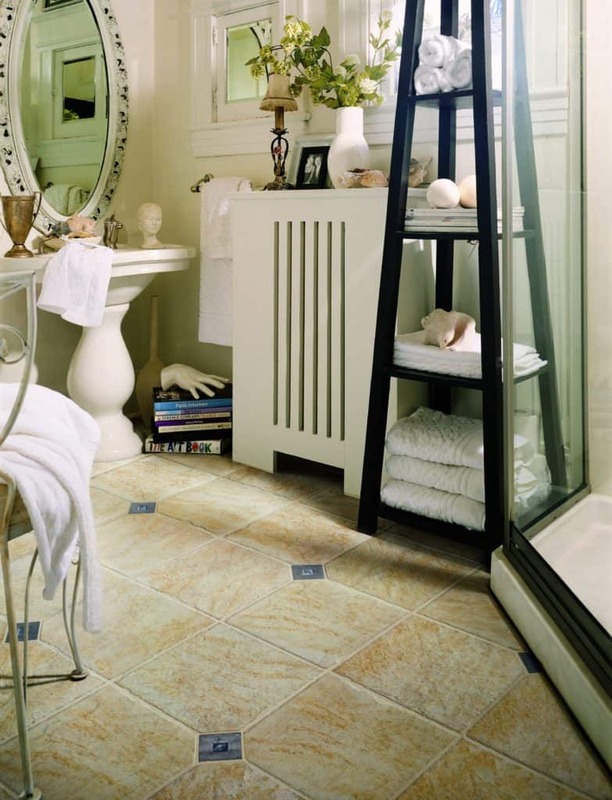 Porcelain tile is a great tiling option because of its versatility. 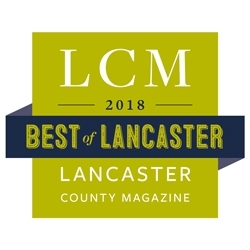 It can be used as an alternative to more traditional home flooring options such as carpet and linoleum as well as being a decorative wall or countertop enhancement. 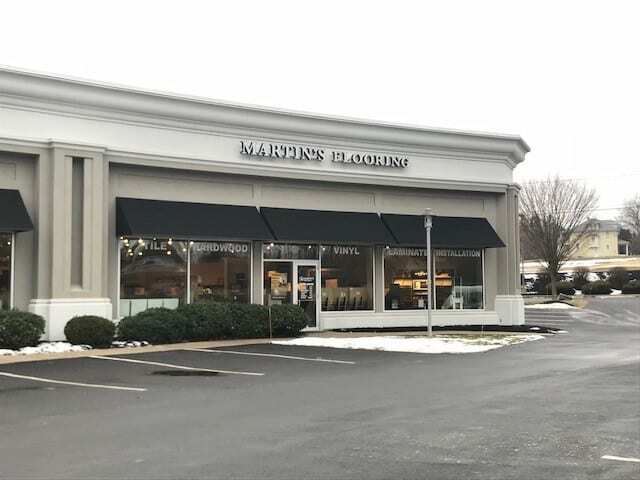 The staff at Martin’s Flooring has received specialized training to become the top porcelain tile installation team in the area. 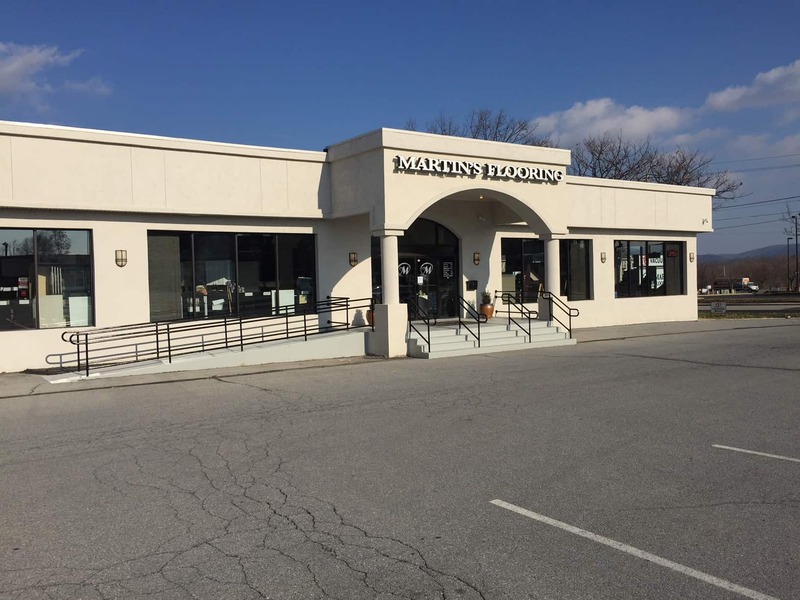 You can visit any of our four locations in Denver, Harrisburg, Lancaster and Wyomissing to receive the friendly, knowledgeable assistance you are seeking. 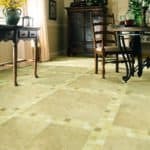 The high tensile strength and stain resistance of porcelain tile makes it a perfect flooring alternative for any high traffic area in your home. Glazed porcelain tiles can be used to create a beautiful foyer floor, to enhance your shower, or create your dream kitchen. 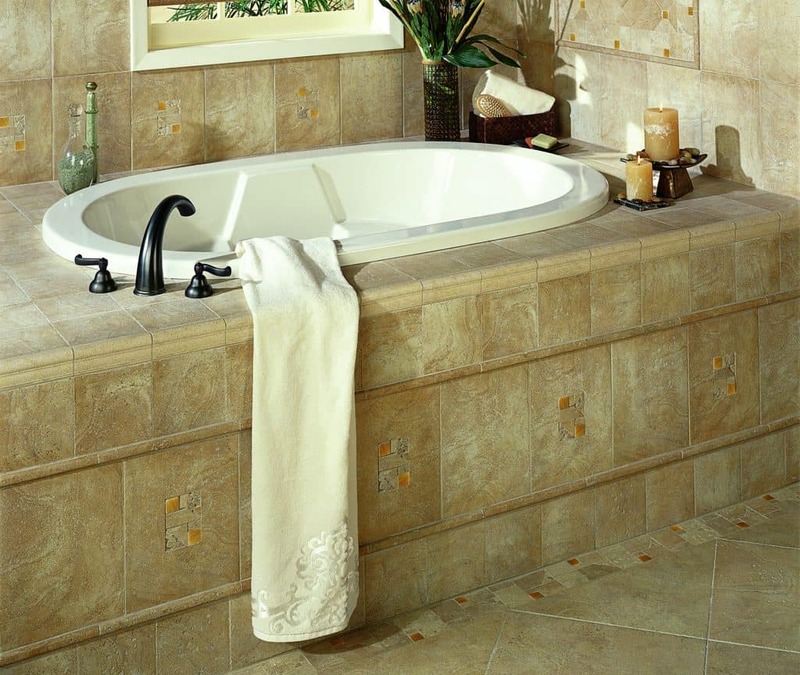 You could also use porcelain tiles around a hot tub enclosure or in a home sauna. Unglazed, “through-body” (the tile color goes through the tile) porcelain tiles is an ideal choice for outdoor applications. It will resist damage which would otherwise result from prolonged exposure to the elements. 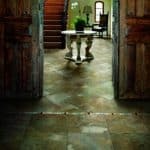 Porcelain tile is harder and denser than ceramic tile. It is very moisture resistant and has a high breaking strength. The combination of durability and moisture resistance offers you a product that resists stains, scratches, mold, and mildew. 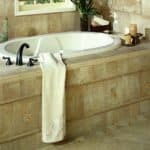 Because it is a harder material and easily resists stains, porcelain tile can be cleaned using most commercial cleaners. In most cases, a damp mop is all that is needed to keep porcelain tile flooring clean. 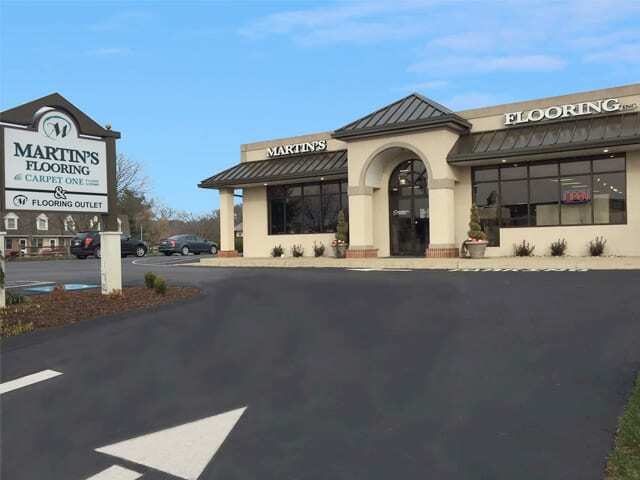 No home flooring product is without drawbacks. 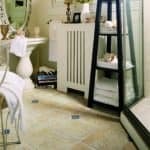 The main drawbacks to porcelain tile are centered around the installation. 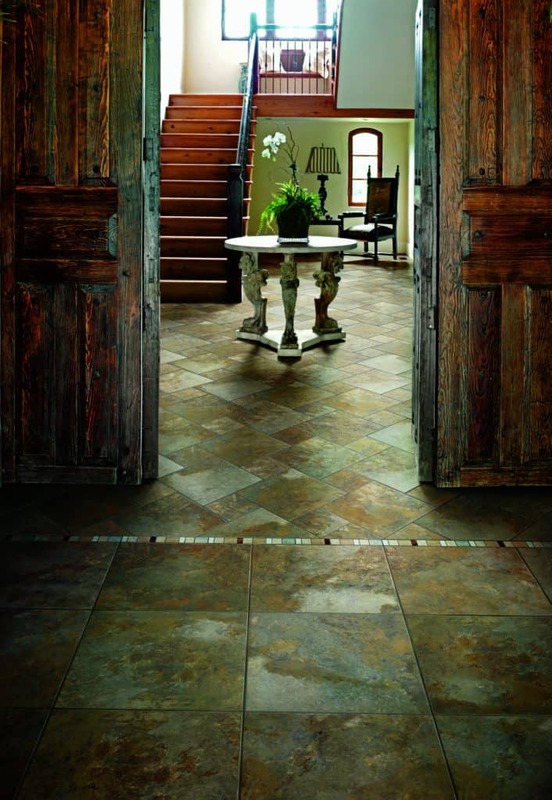 Porcelain tile is heavier than ceramic tile, making it harder to handle. The weight of the tile requires specialized adhesives, especially when it is used on walls. Because porcelain is denser than ceramic tile, it is much more difficult to cut and drill during the installation process. 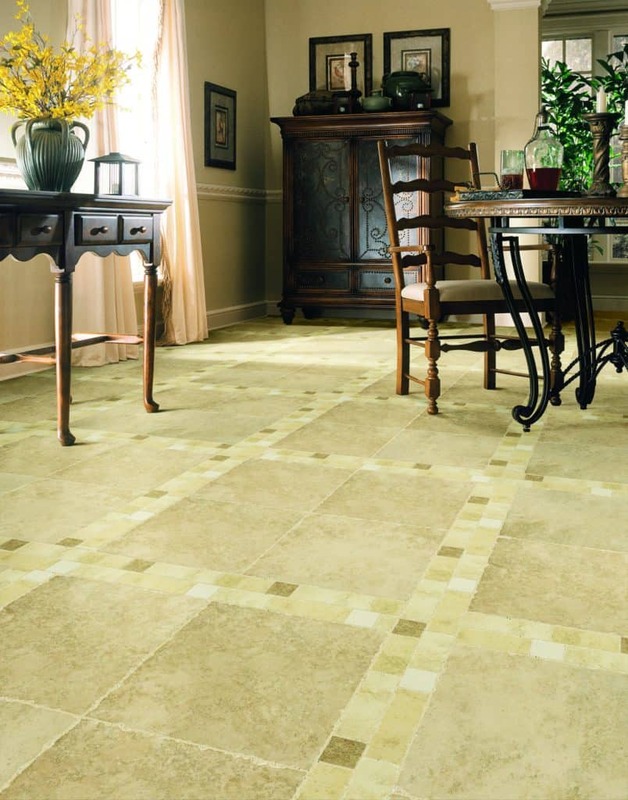 The final drawback of porcelain tile is that it is more expensive than ceramic tile. 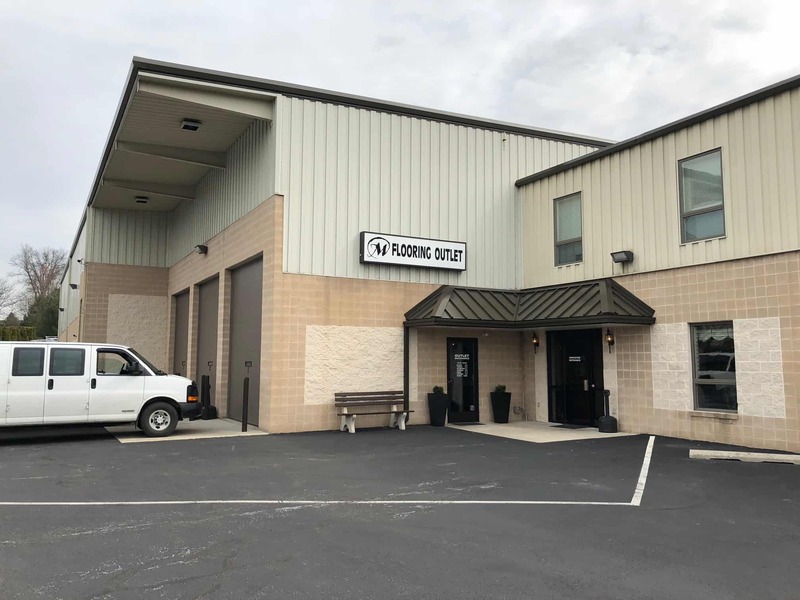 This expense can be recouped through the increase in your home’s value that comes with the installation of porcelain tile.